We did it. 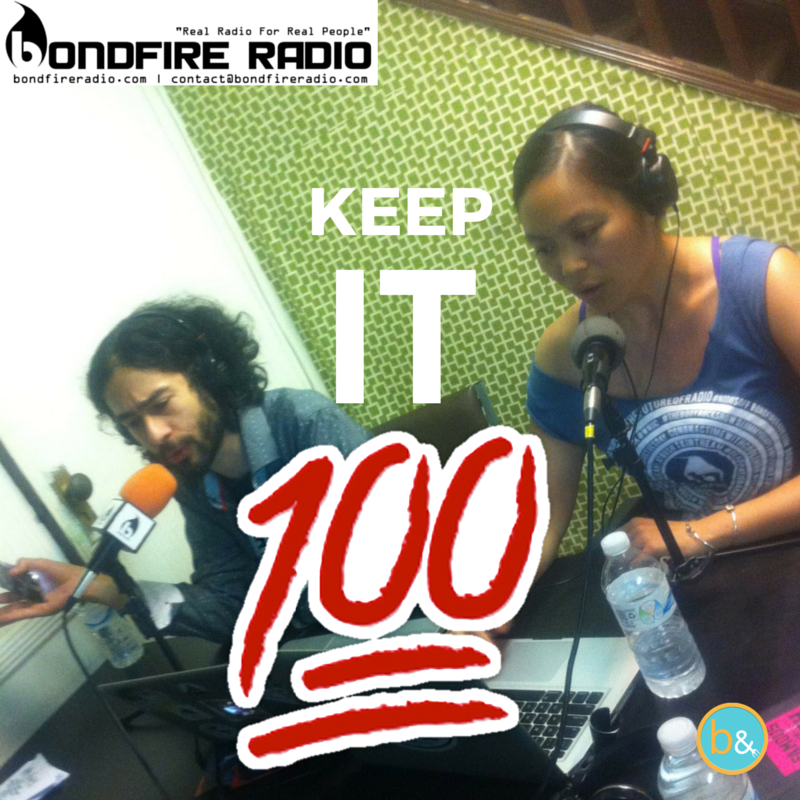 We are about to air our 100th Bondfire Radio episode today at 2pm. We recorded it last night at our Airbnb in CA. It felt like it went by so fast. For the last 100 weeks of our lives, we created something and put it out into the world, never fail. Hopefully we educated and entertained people in the process because that was always our goal. The world of finance is set up to be unapproachable and confusing. We are told that money is this logical, rational, emotionless thing that if we were just “smart” enough or “good” enough or whatever enough, we’d be winning at this. Otherwise, we’re failures. Money is not an intuitive concept. We must be taught how to use it and how it functions within our society and economy. Just like you have to learn how to read or write, you have to learn how to use money. We aren’t taught how to use money in schools, even though it’s something we must learn how to use. Imagine learning how to read or write by trial and error. How many people would not know how to do it? This is how we expect people to learn how to use money. Money represents the ability to buy the resources that we need, but it is not the resource itself. The function of money has given us the ability to standardize the value of goods, but what it has come to represent is a person’s value to society. This is a dangerous way to measure the value of a human life. Humans make mistakes. We are irrational and emotion driven. When you start off with more access to money, you are automatically at an advantage because you have more room to make mistakes and bounce back from them. Sometimes, you may judge others who have made the same mistakes and didn’t have the same resources to fix them. Be careful to check your privilege on this. We as human beings are at our best when we take collective responsibility for those who are most vulnerable, who have the least resources, who need the most help. When we start to blame people for the circumstances they have found themselves in without considering where they started, we begin to turn against each other instead of taking a closer look at the true source of the problem. The narrative of a bootstrap America is by design. When you tell your citizens that there is equal opportunity for everyone and we all have the same chances in life to be successful, you’ve transferred the responsibility away from the people who actually have the power and created inequality in the first place. The people in power remain in power because we are all distracted fighting over the measuring stick they sold to us. Let’s make today’s show a milestone. Not because it’s the 100th show, but because it’s the beginning of a conversation we all desperately need to have and were too afraid to have until today. Let’s talk about money, for real.